Starting your own venture can be the right step for you. There are various Commercial Showrooms in Pune available that can be purchased for your new business. We at Teerth Realties have special offers for those who wish to make their life large. We have specialized space of 3, 28,000 Sq. FT only for business purposes. One of the striking features is that it is only 3.5kms away from Hinjewadi IT Park which is considered to be the silicon valley of Pune. The Commercial Showroom in Pune is easily accessible from the biggest chain of highways; 7kms is all you need to enter the Pune-Mumbai Expressway. Courtyard, Sayaji, Marriott, Vits and Holiday Inn are some of the famous hotels present in the vicinity of our commercial plot. 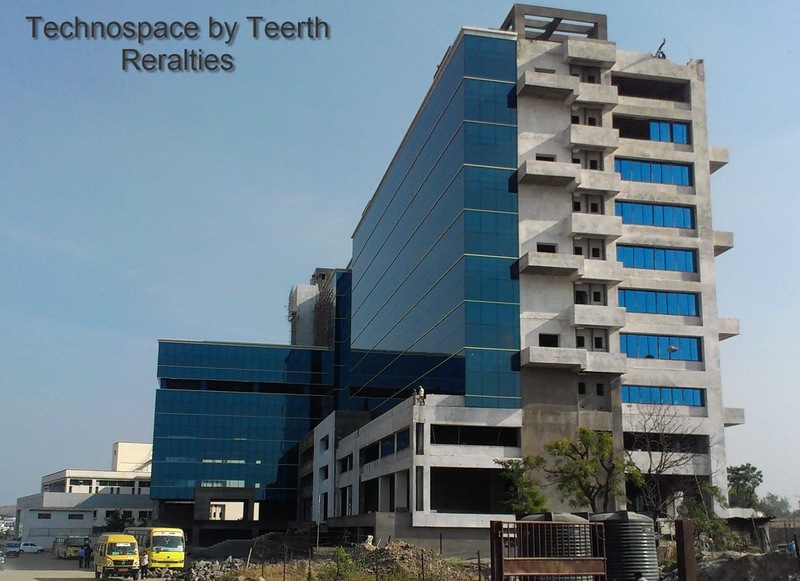 To give you an additional benefit for the employees who would work in your firm this location is easily accessible from Wakad, Baner, Sus Road and Hinjewadi. Property Tax: Will be Applicable at Residential Rate and not at Commercial Rate. Consider our project to best in class and offer the perfect type of infrastructure that you seek. IT and ITeS s office space is present that covers over 2,000 Sq Ft of area. We have given special preference to business minds like you; expect the entire area to have customized designing to be in place. Do business with us and see how we expand your outlook.